Afristar is experienced in development of meaningful and sustainable Corporate Social Investment projects. Many businesses seek to move closer towards achieving a triple bottom line of profit, people and planet but do not know where to begin, or find themselves supporting projects that do not have long-term success. With years of experience in designing and implementing community programs, Afristar can identify a project that will put CSI funds to work in a way that is meaningful for the business or corporate entity, as well as having a long-term impact on beneficiaries. If your business has a CSI directive, you can partner with Afristar to develop and implement a successful project tailored to your particular objectives and aims. 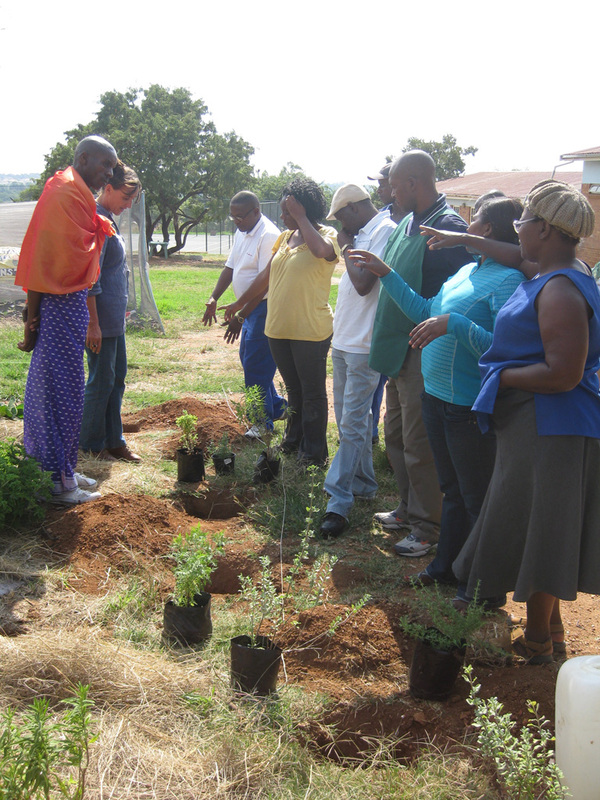 Afristar has successfully implemented CSI programs in the following areas: community food security, food gardens and skills training; HIV/AIDS – medicinal plant gardens for primary and preventative health care, and urban greening. Did you know that up to 10% of your taxable income can be donated to charity, and then that amount is deducted from your total owed tax? If you would like to utilize your tax money in ways that have a direct, measurable impact and support sustainable development, you can donate to our programs. Afristar will then issue you a tax certificate in exchange for your donation which decreases the amount of total tax you must pay to the government by the amount donated. If you are paying anyway, why not support something you believe in? We can ensure that your tax dollars are used meaningfully, and even direct them to specified projects, all helping to create a sustainable future for our nation. How do I do this?.